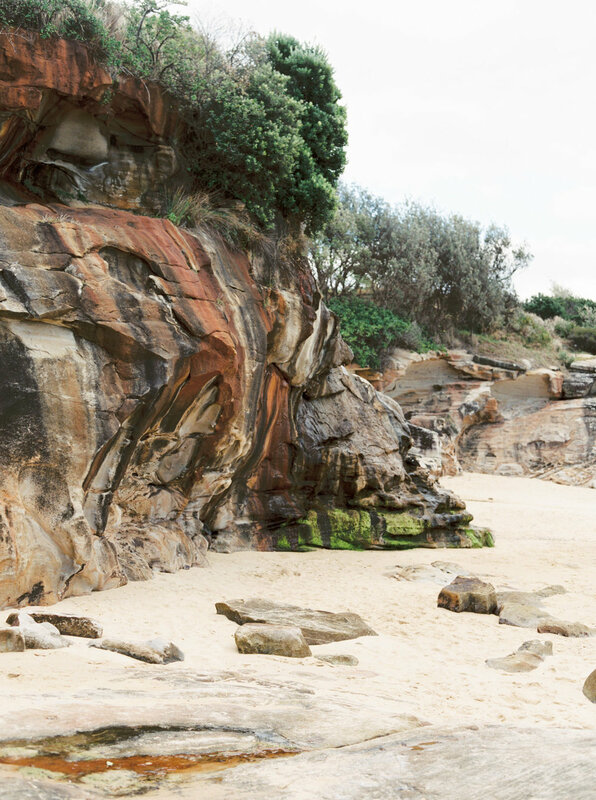 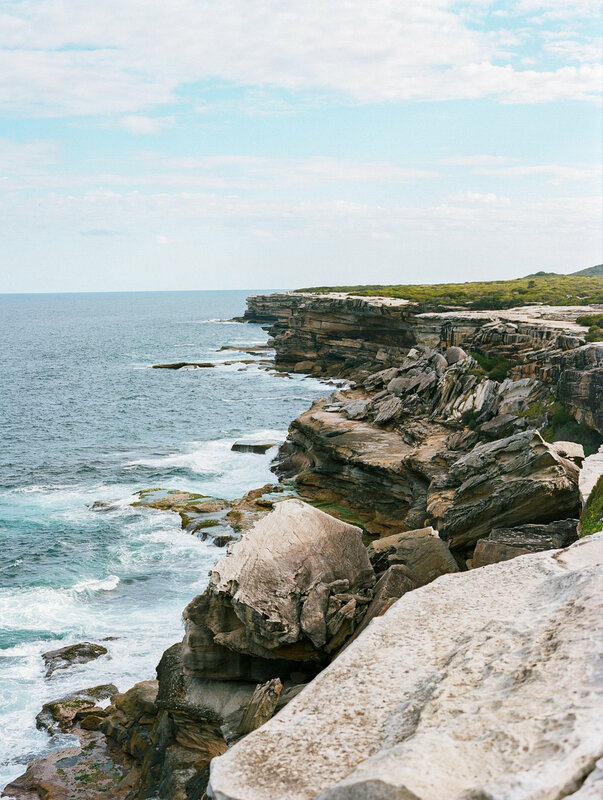 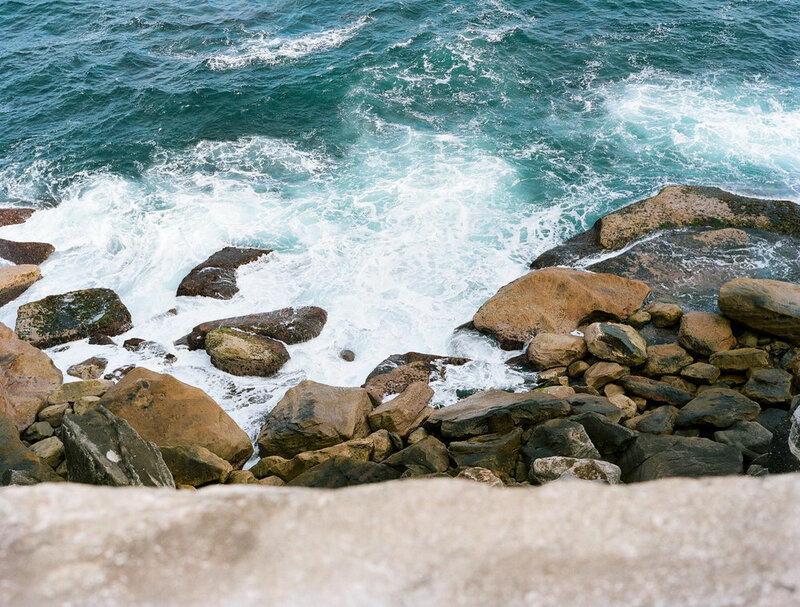 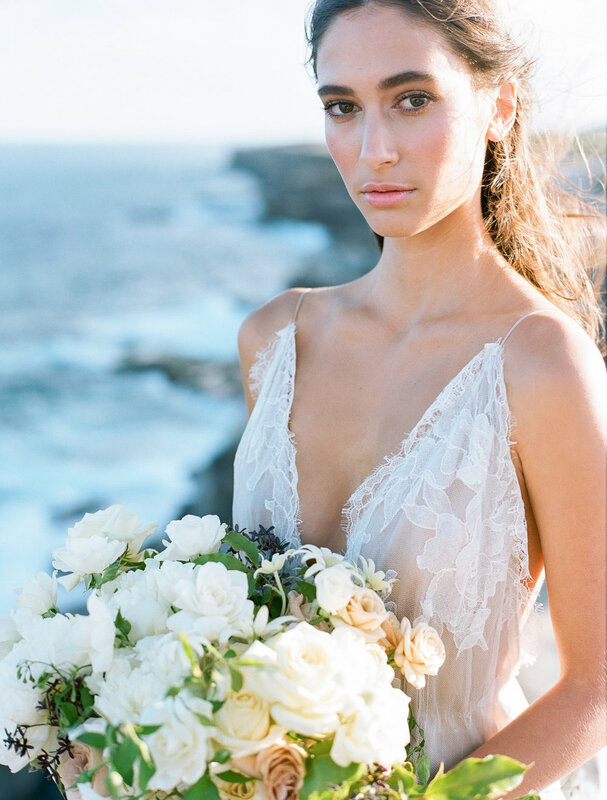 Inspired by moody light, colours and textures of the Sydney and Central Coast NSW coastline, this shoot served as the perfect prelude to the beauty of the coming Winter. 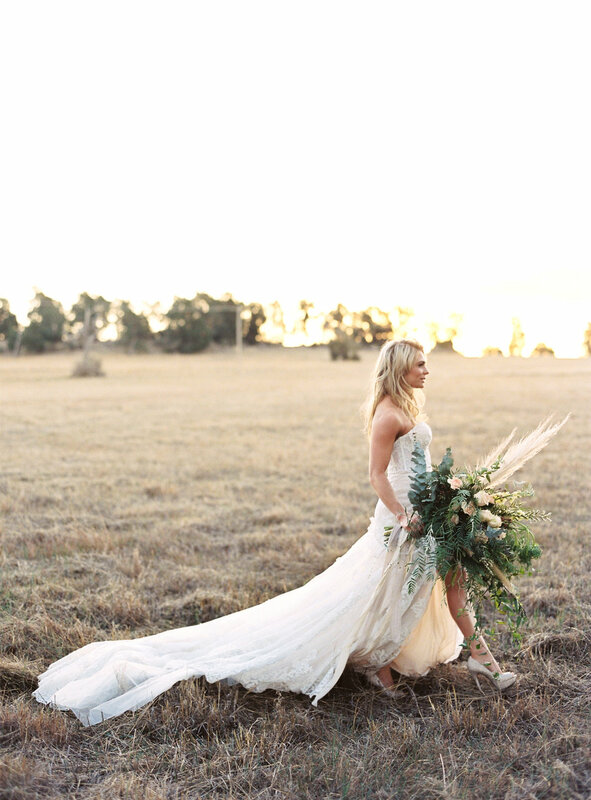 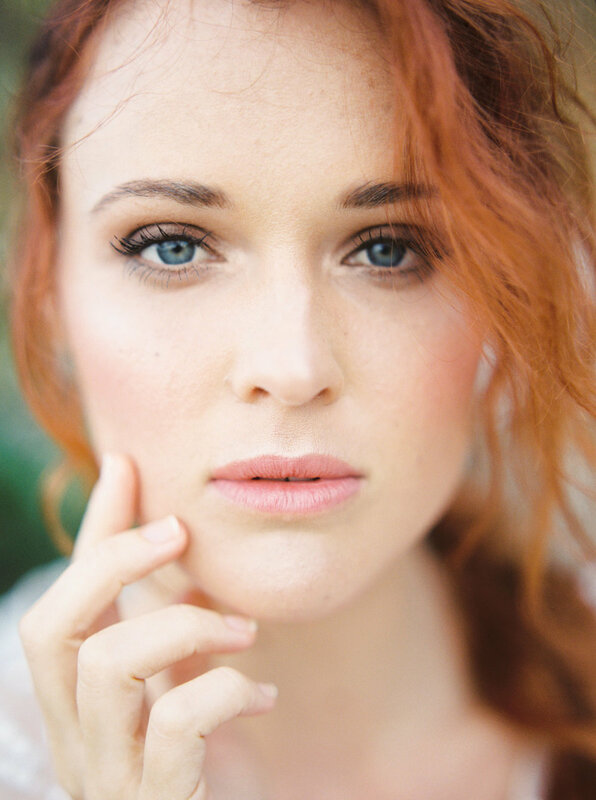 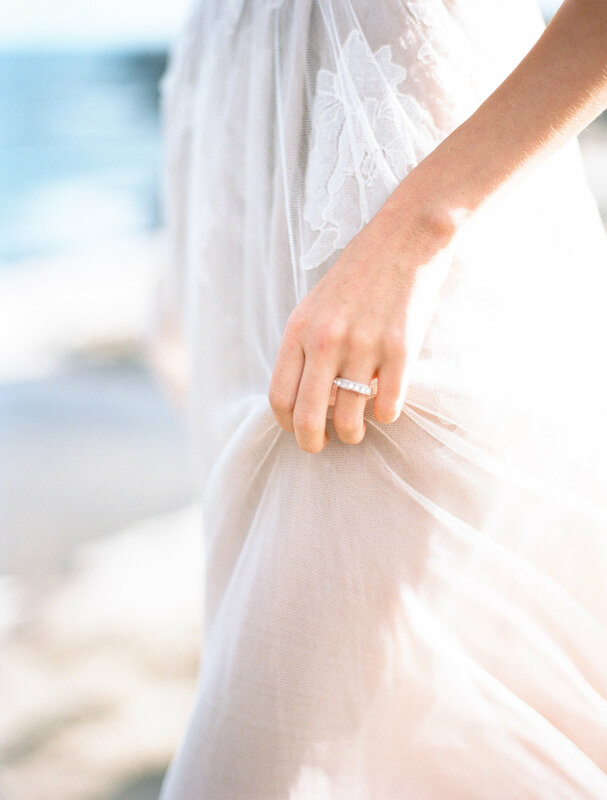 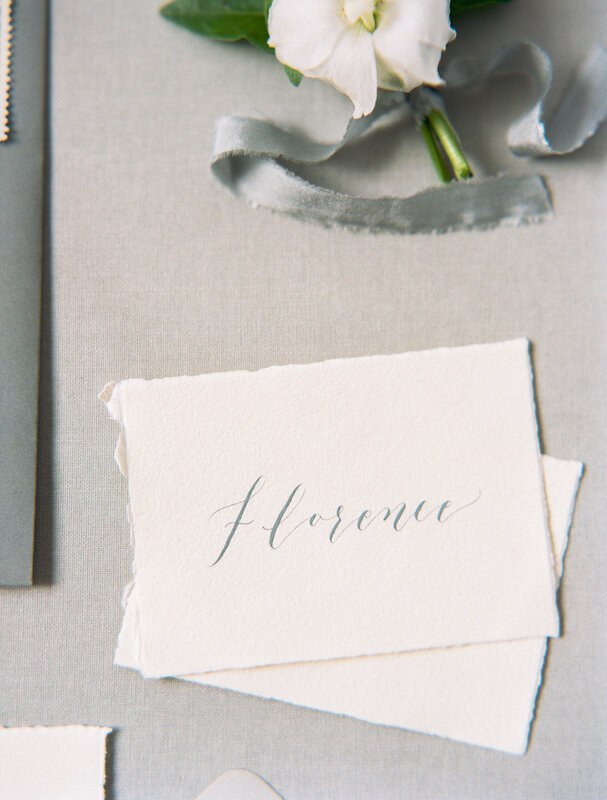 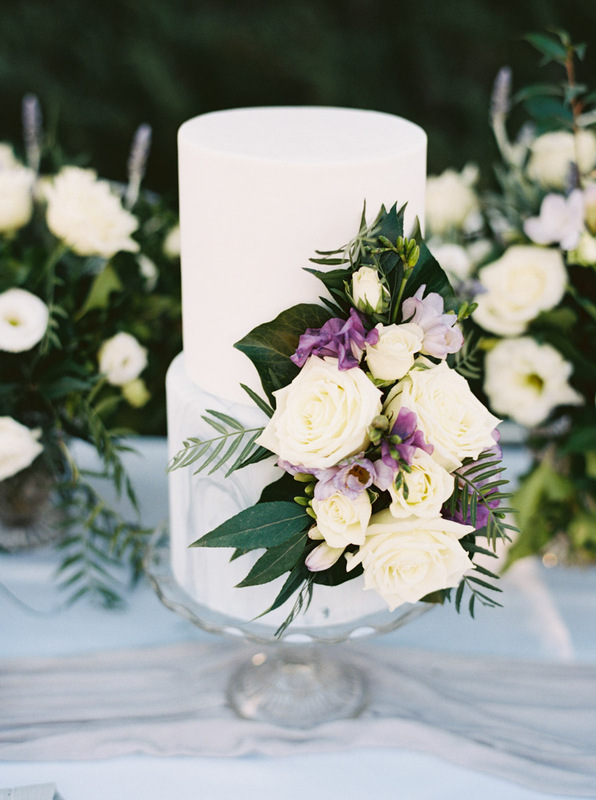 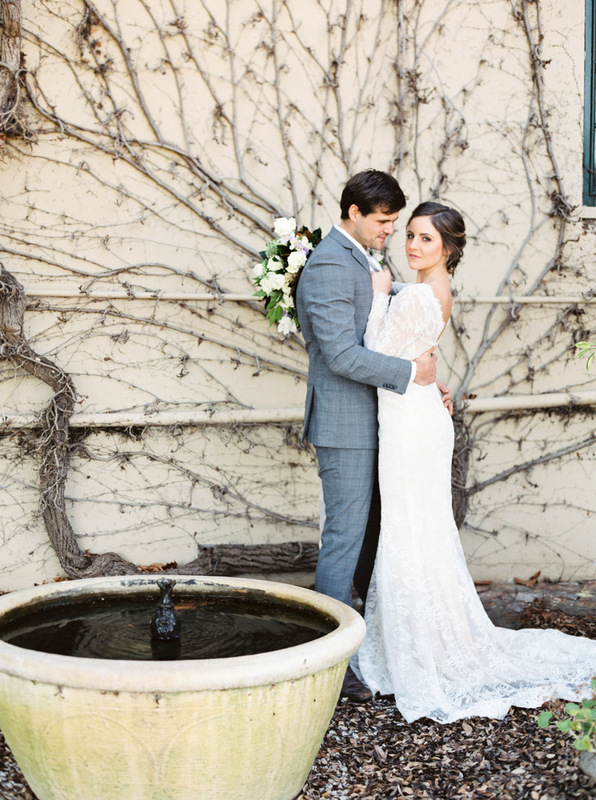 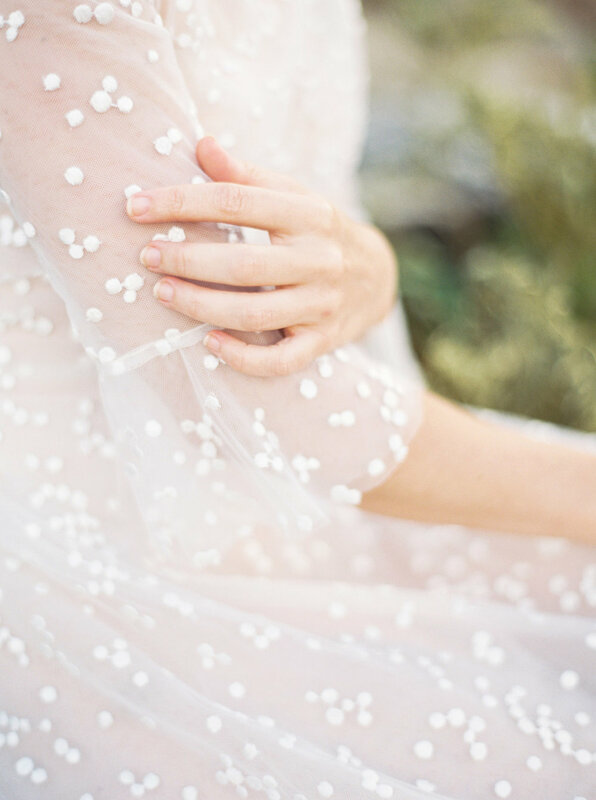 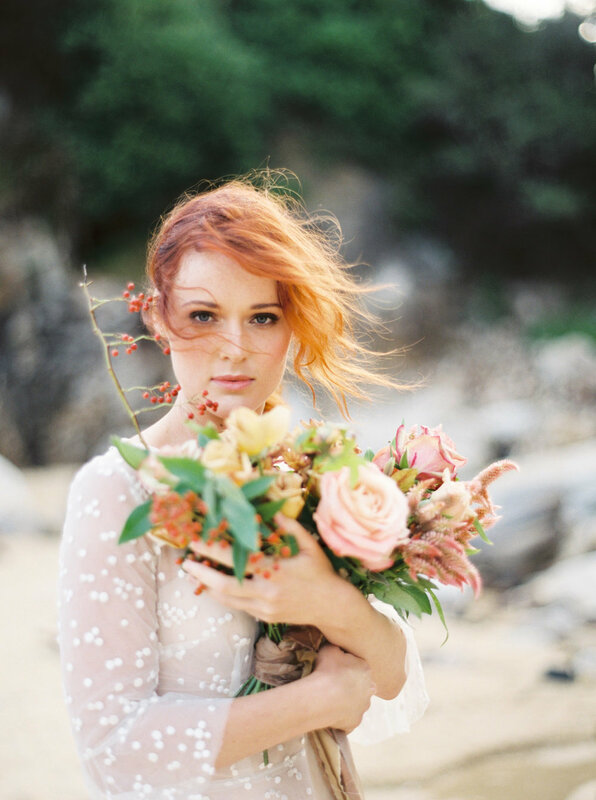 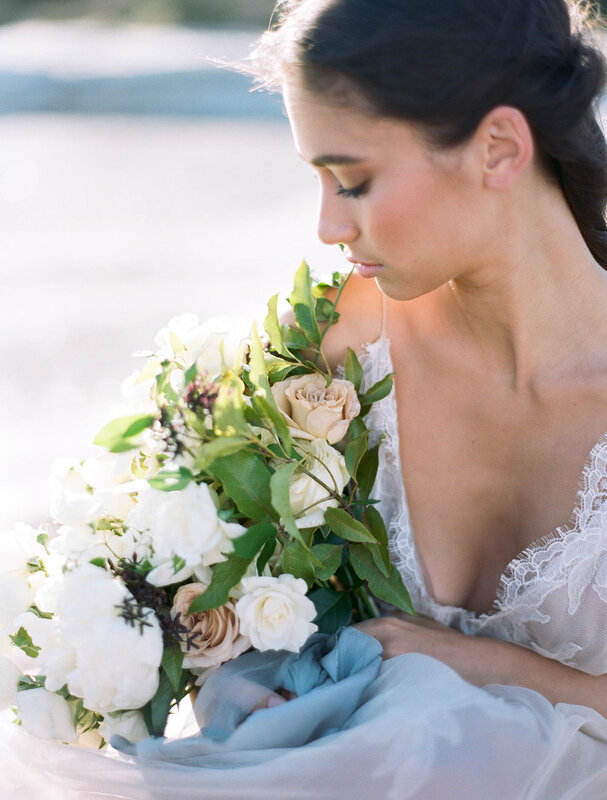 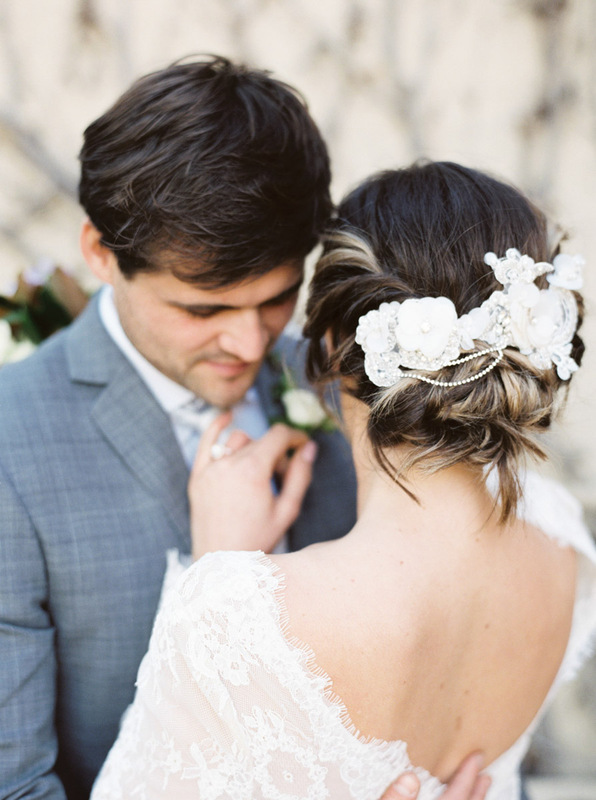 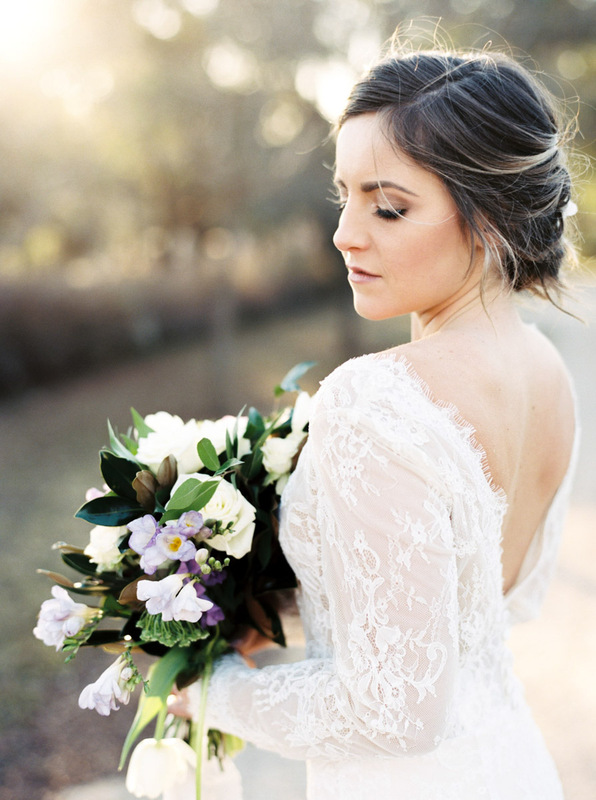 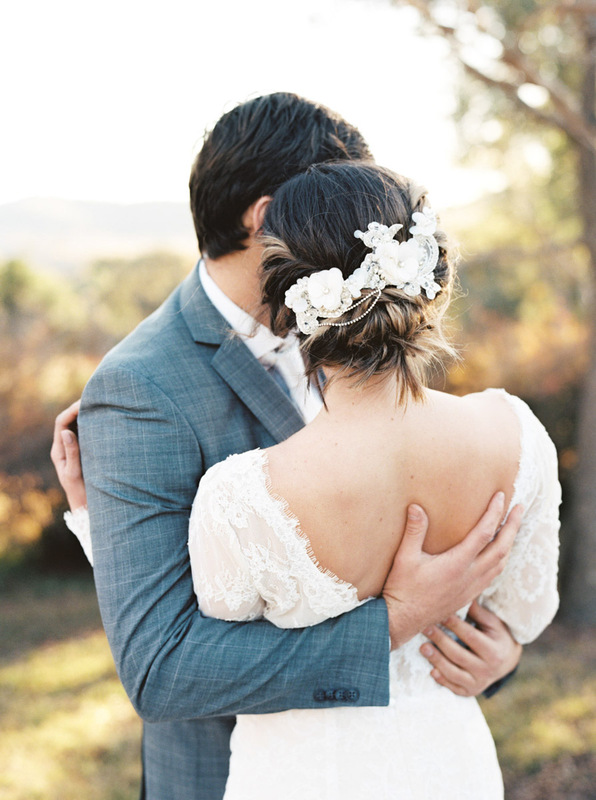 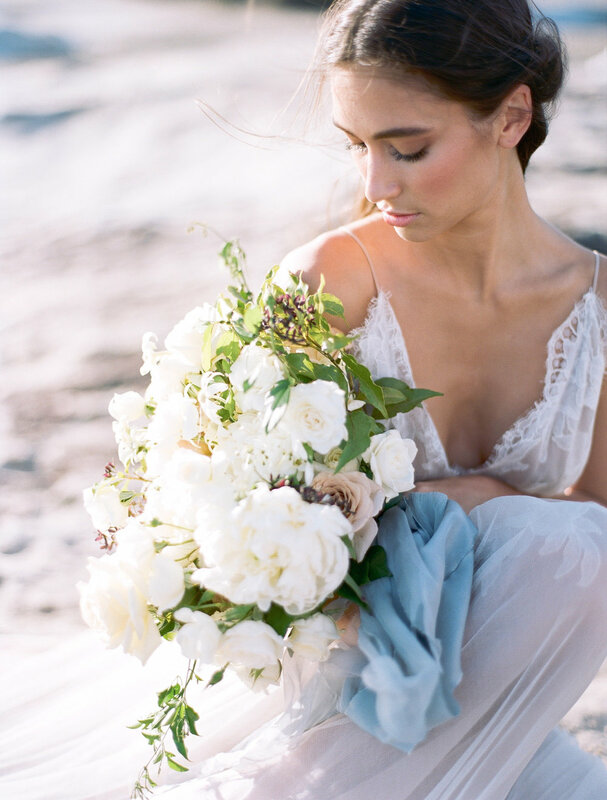 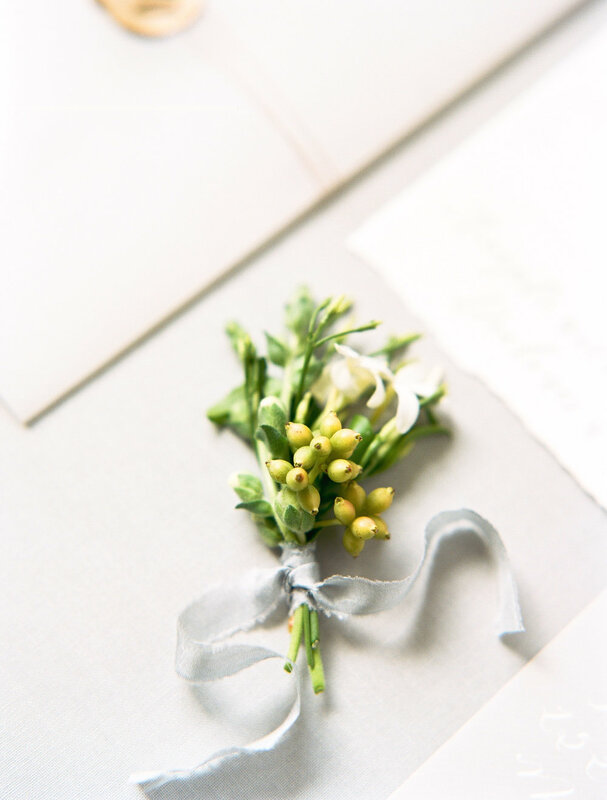 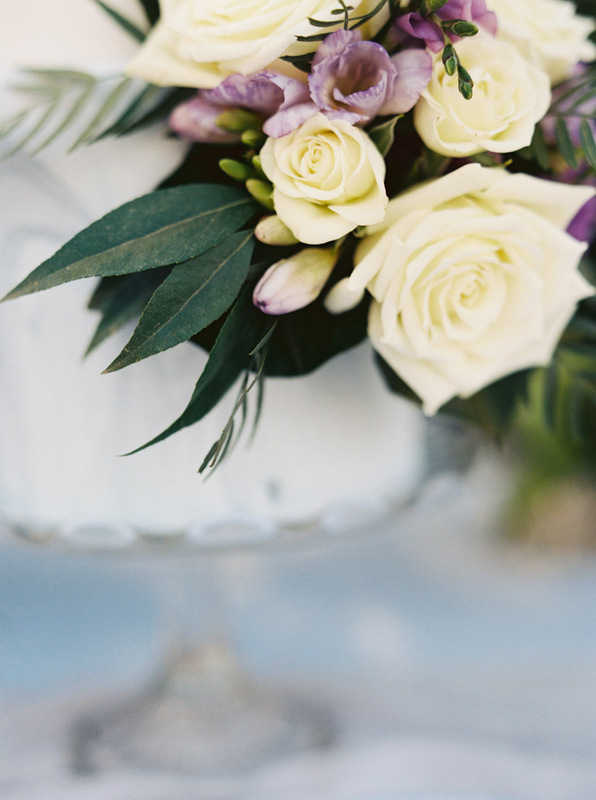 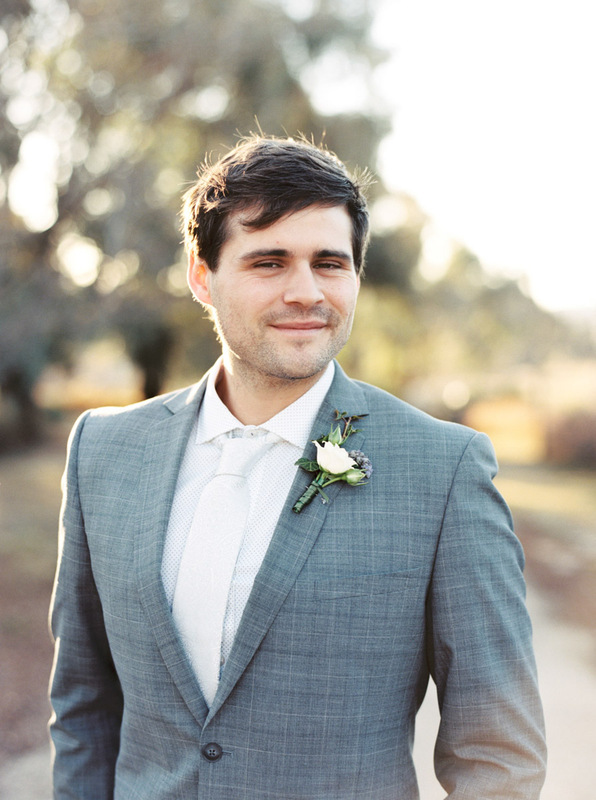 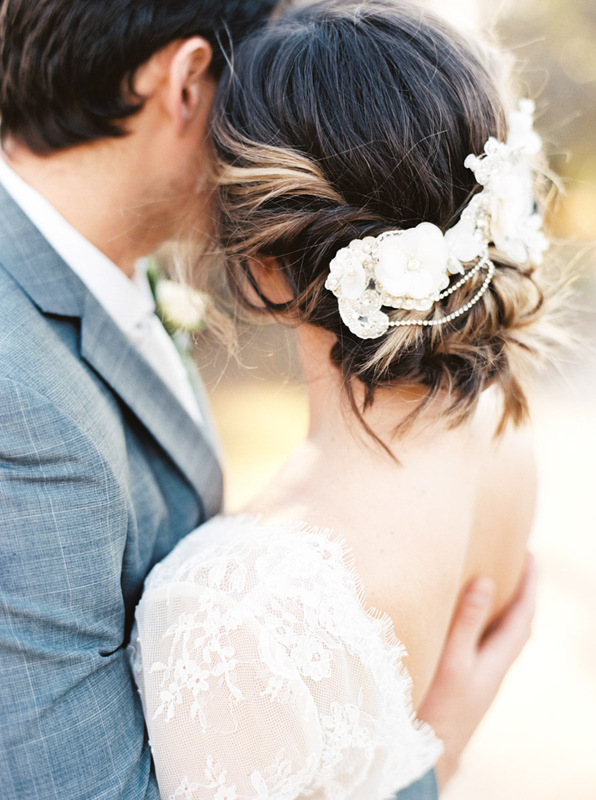 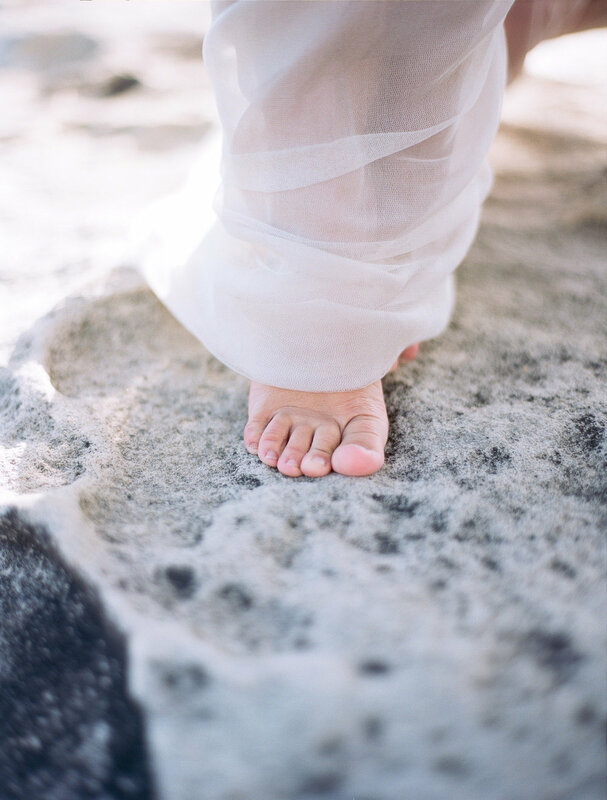 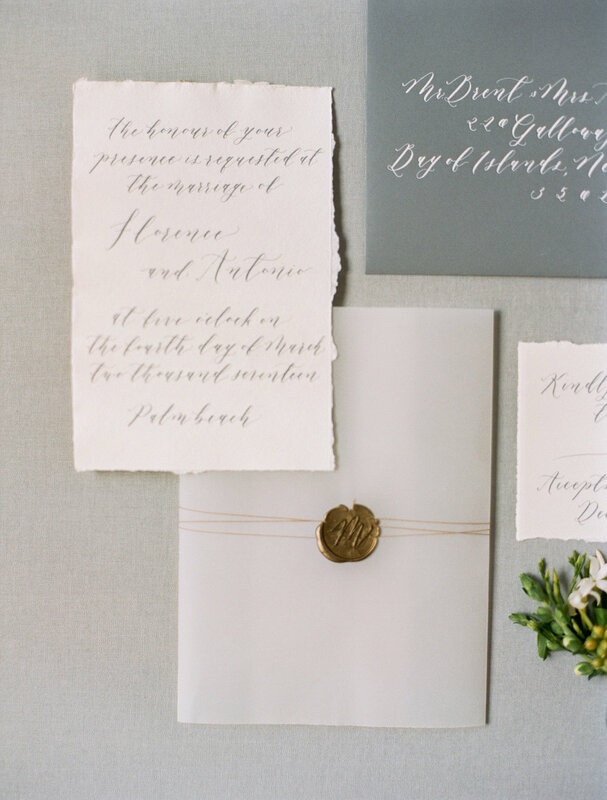 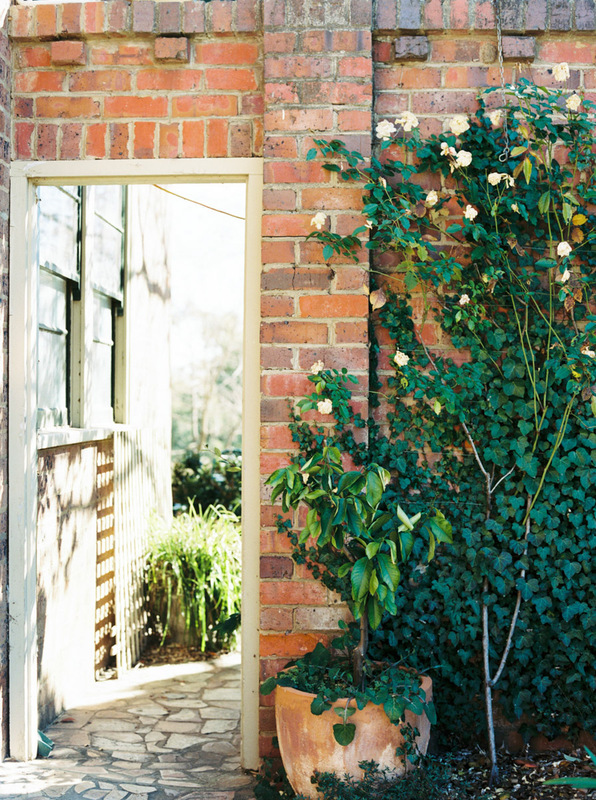 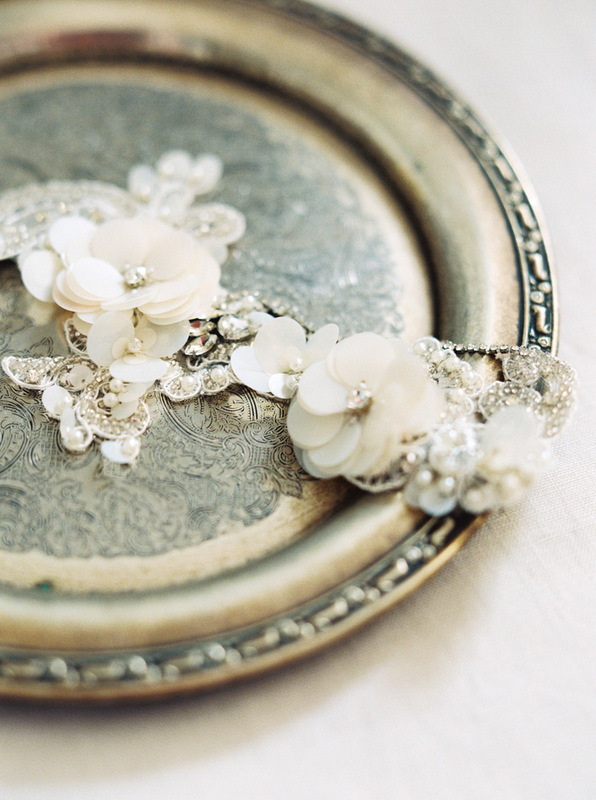 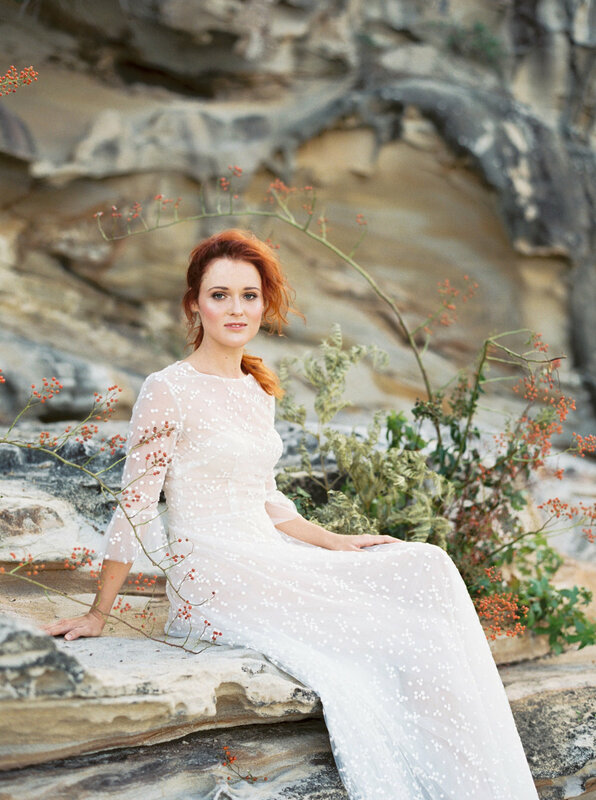 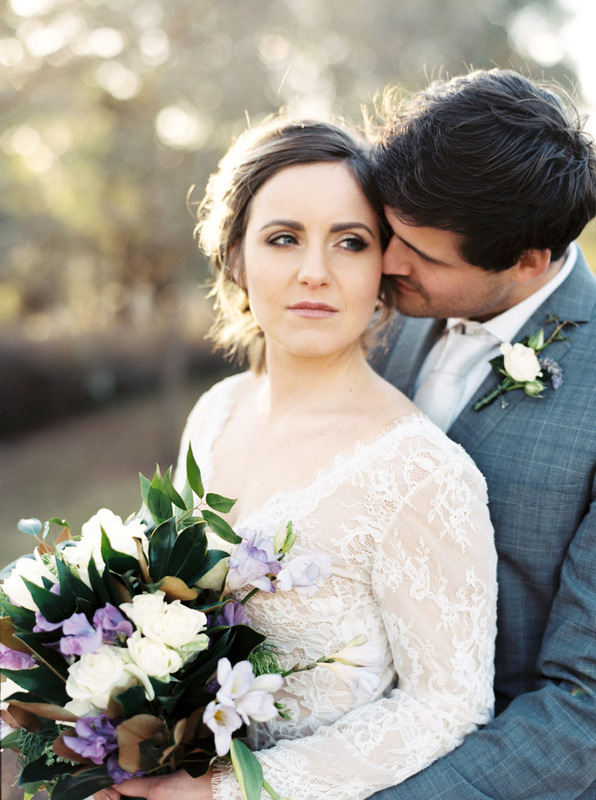 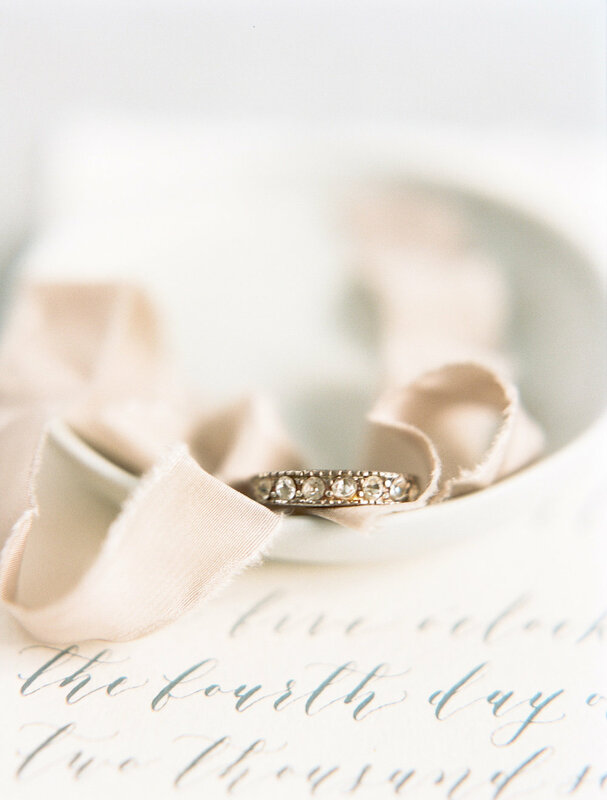 Our vision for this shoot was to bring a raw yet elegant style to the coast. 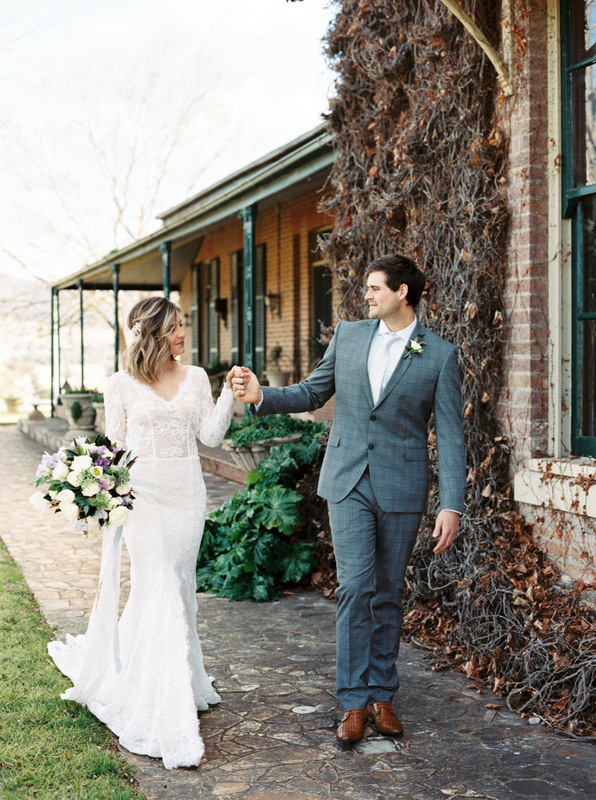 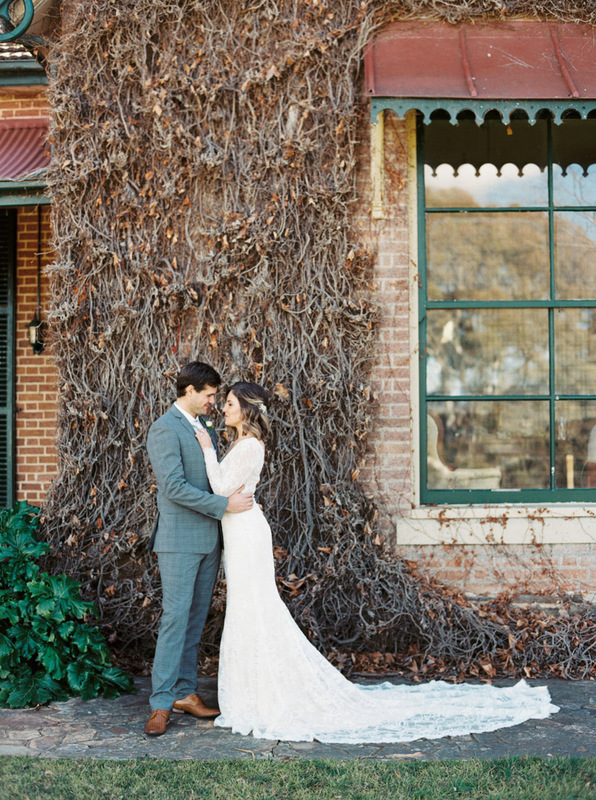 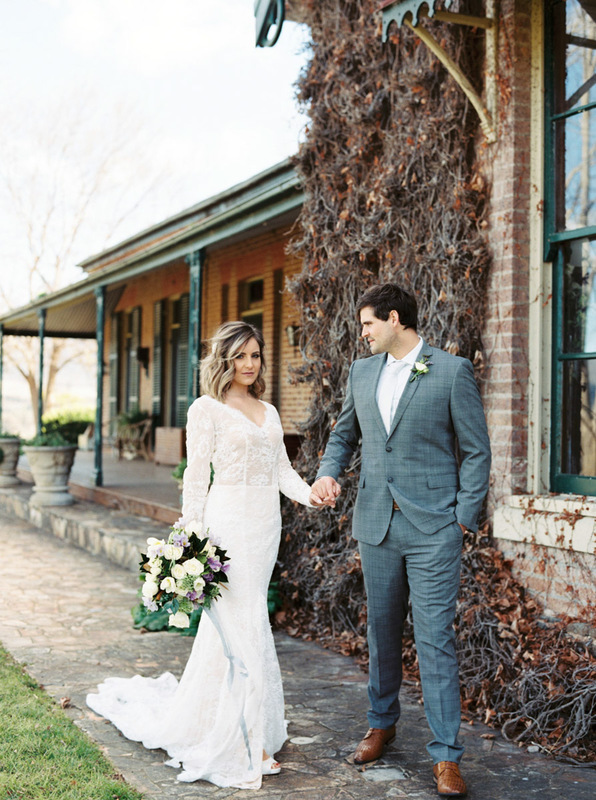 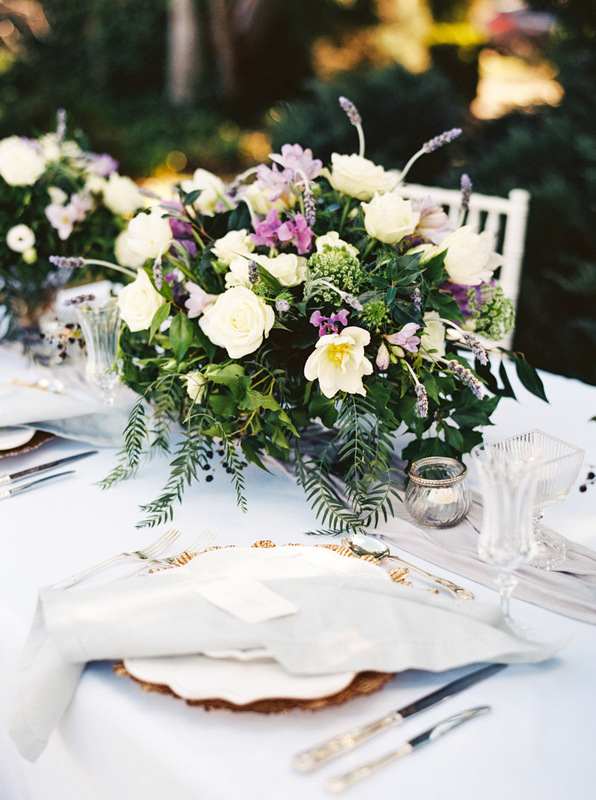 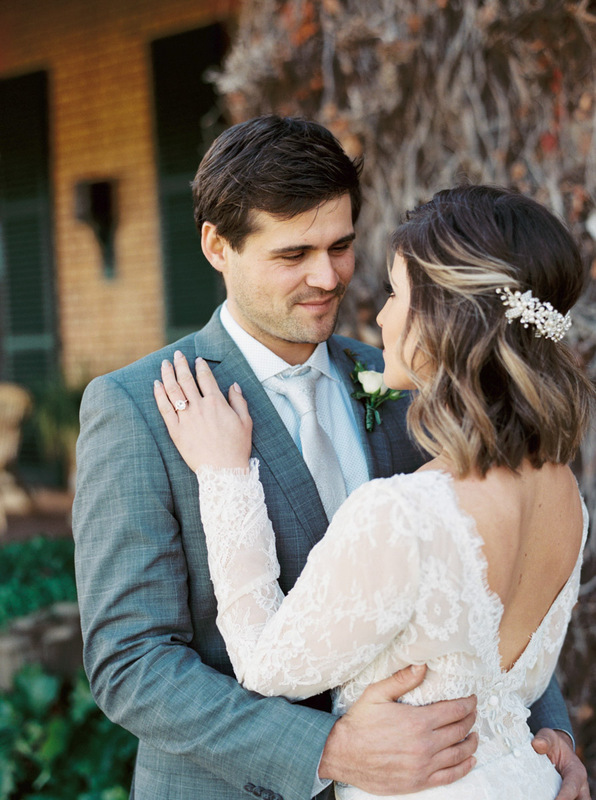 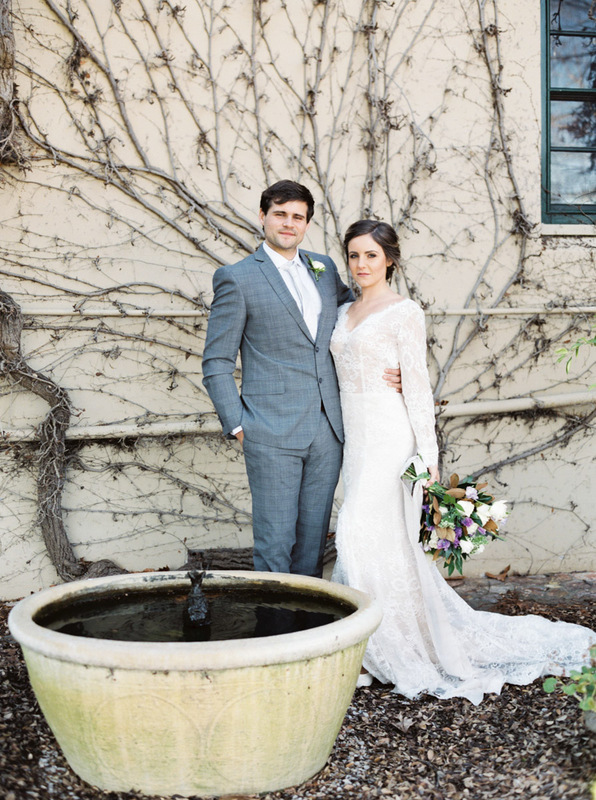 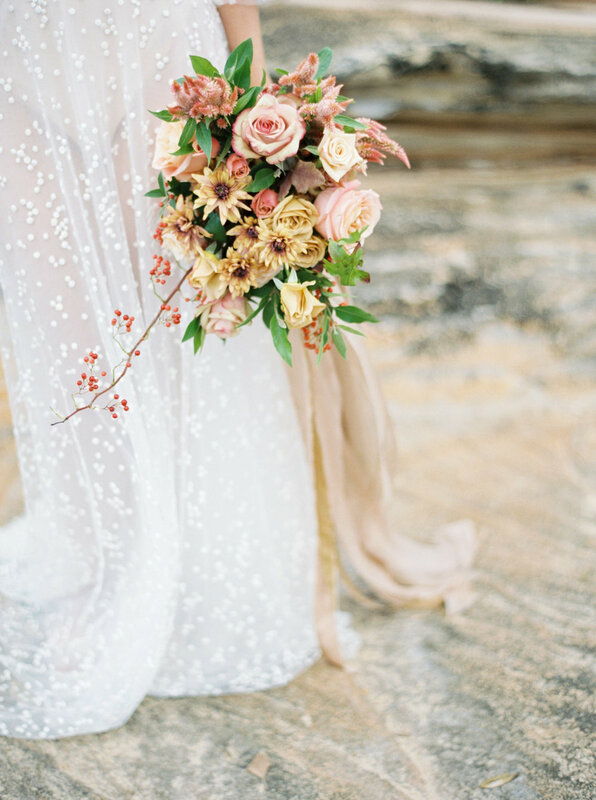 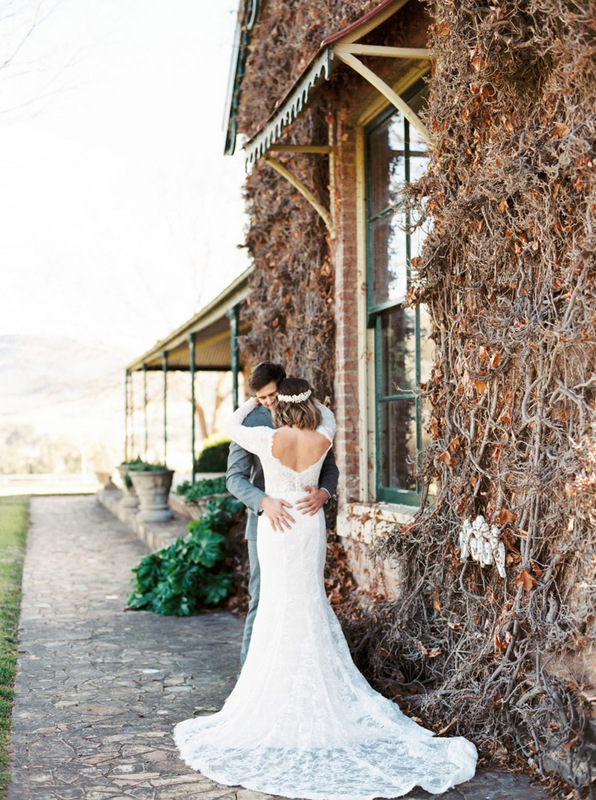 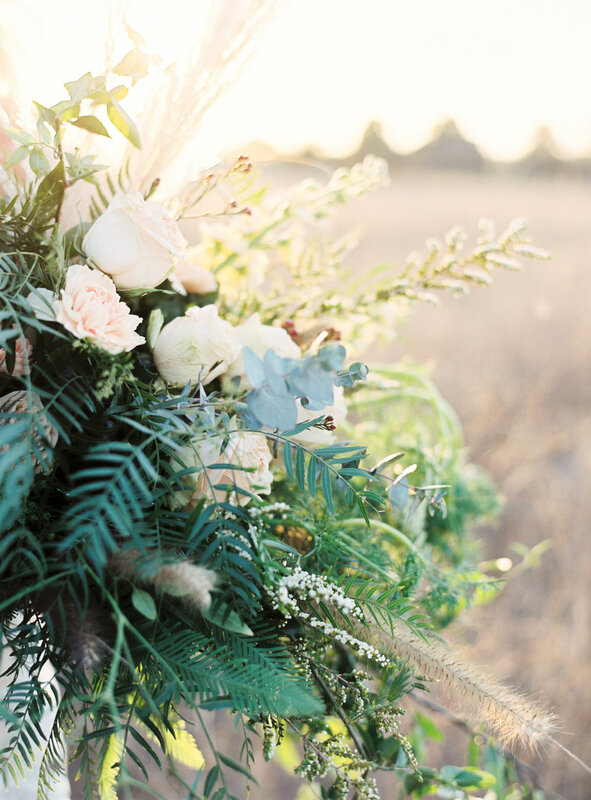 To set the beautiful ethereal tone, we chose an earthy palette that came through not only in the wild and unruly florals but also the natural tones in the surroundings. 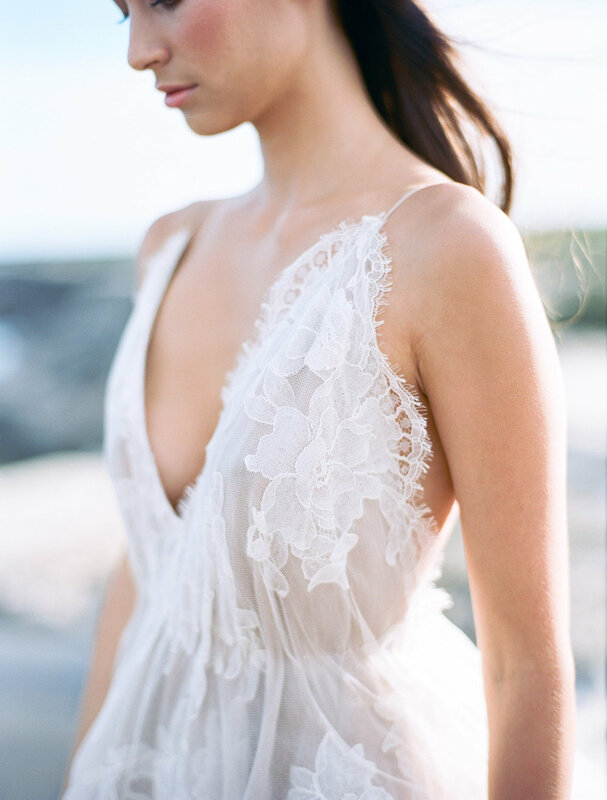 Utilising the coastal breeze as inspiration, it was all about whisking away the bride into a celestial daydream.